Pests are everywhere. 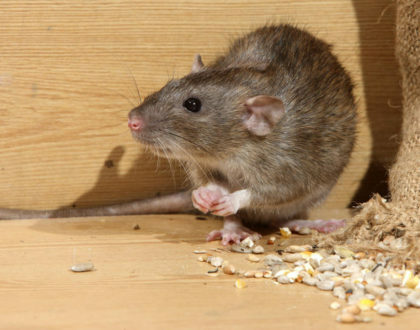 Saving your residence from the various pests and rodents around might prove to be a hectic task altogether. In order to keep the pests away from your house, you should follow a few hygiene tips. 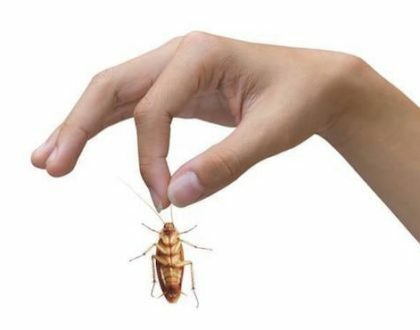 Before reaching out to a professional team of pest controllers you can make use of various products and ideas to keep your house free from all kinds of pests and rodents. Try out some of the effective handy solutions that would help you whenever a pest problem comes up. One of the first major steps that you should take for pest control in your house is to block the entryways. Make sure that all your cracks, holes and gaps around the corners are blocked carefully. Plus, you should also clean up your kitchen every day. Whenever there is a pile of sugary crumbs on your kitchen slab, ants and rodents would definitely get attracted to that treasure. Wipe the counters, put away the food immediately, clean the floors and throw out the trash every day. In order to keep the mosquitoes away, it is very important to get rid of all the accumulated standing water in the house. As it is the breeding ground for the mosquitoes, you should make sure that you look around in the rain spouts, keep a check on the leaks around the air conditioner and remove the old toys from the yard. It is also necessary to maintain the overgrowth in the yard as that might prove to be the nest for various rodents. It has been observed that in most cases bed bugs tend to attack the houses which have a lot of cluttered objects in the rooms. All the cluttered objects provide the hiding place for the bed bugs and it becomes difficult to locate them for their treatment. For the best bed bugs control, get the best-rated spray from the market. In order to act upon an effective bed bugs control, get some encasements on your mattress along with box springs so that they do not get to you while you are sleeping. 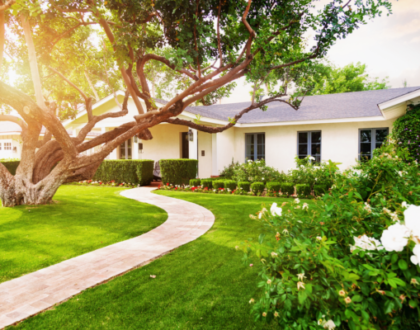 After you have used all these creative ideas and practices if you feel that you need some professional help on this particular context to contact us at Supreme Pest Control Services. Here we provide the best professional pest control services to our clients and assist them throughout the treatment.